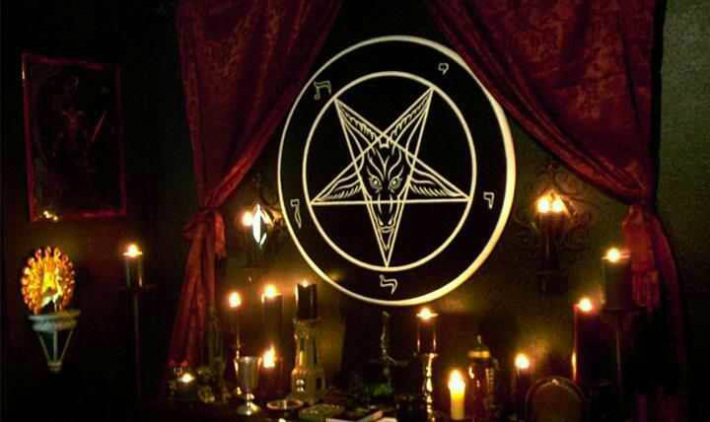 ​Our Ultimate Satanic Pact does not involve you to sell your soul. -You will get a Talisman. Ever wanted to Achieve all your goals? Ever wanted to have your dreams come true and be two steps ahead of your others? Have You ever wonder why there are so many people outthere who have everything without any efforts? Have you notice that most of the people who have the things you ambition seems to have never had to struggle in their life?